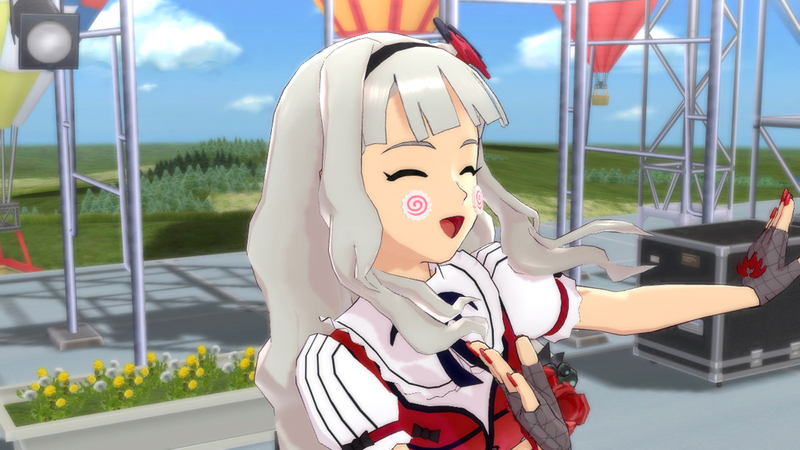 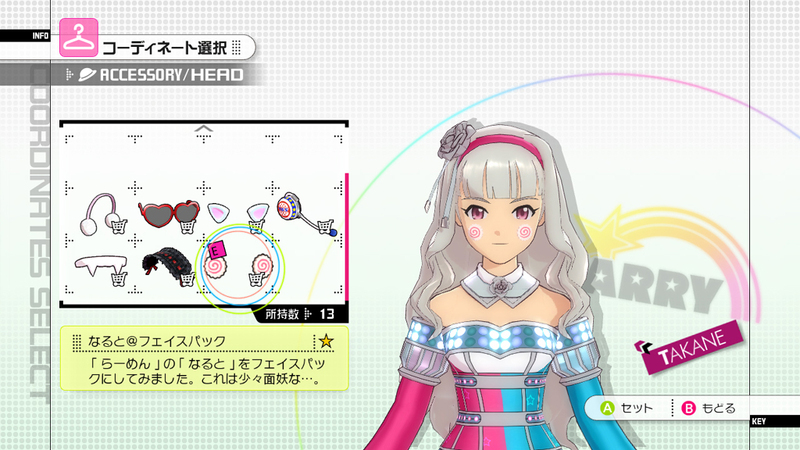 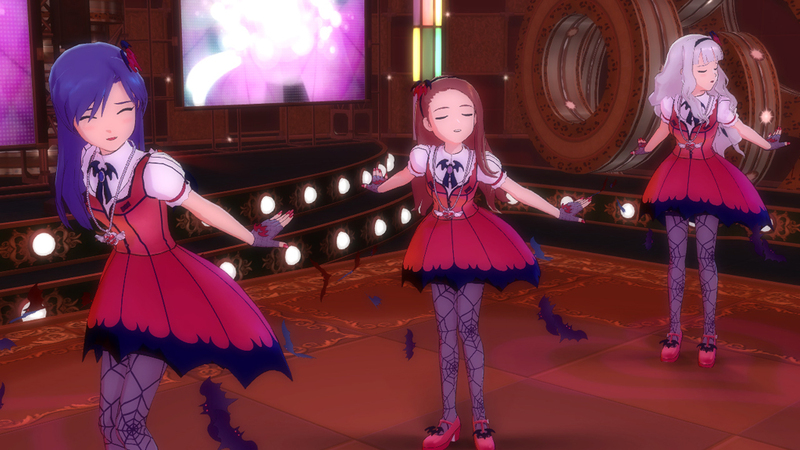 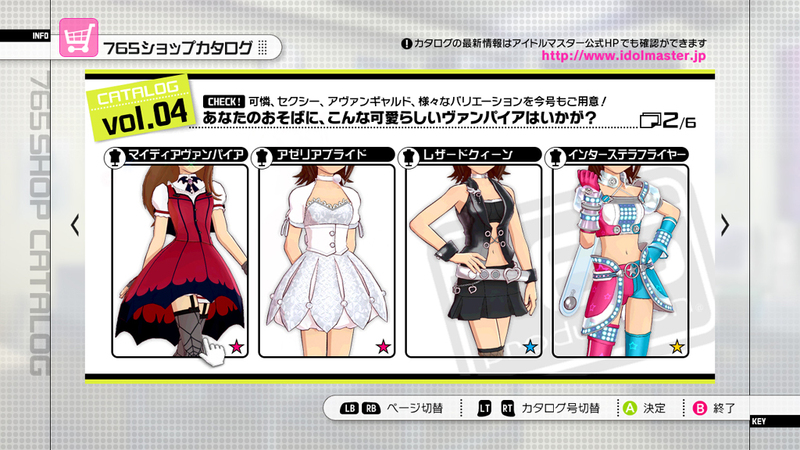 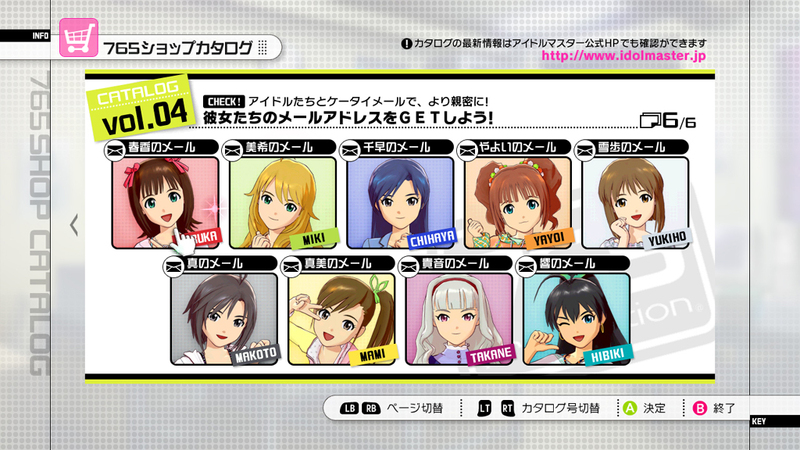 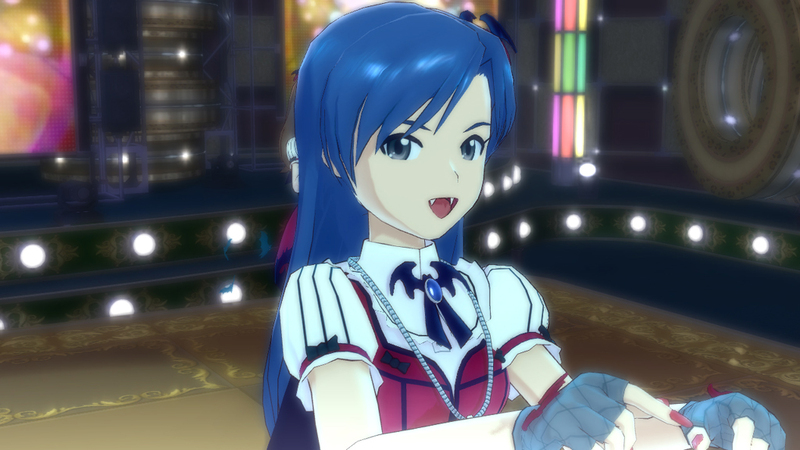 bunny☆kaisui's blog: Vampire IDOLM@STER 2: DLC 4! 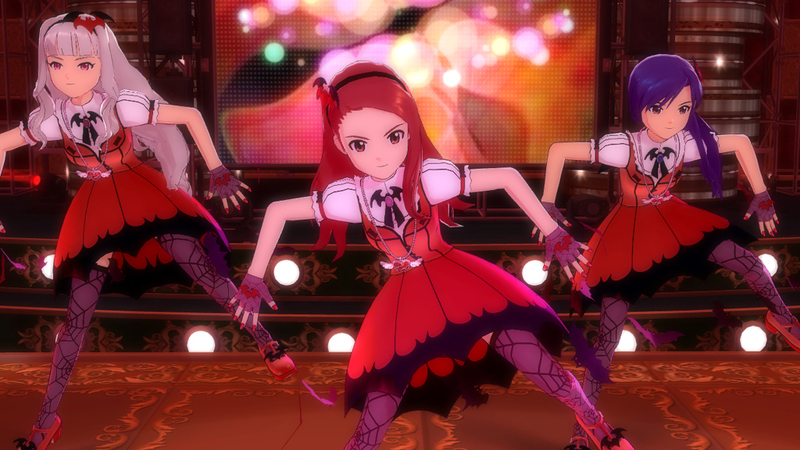 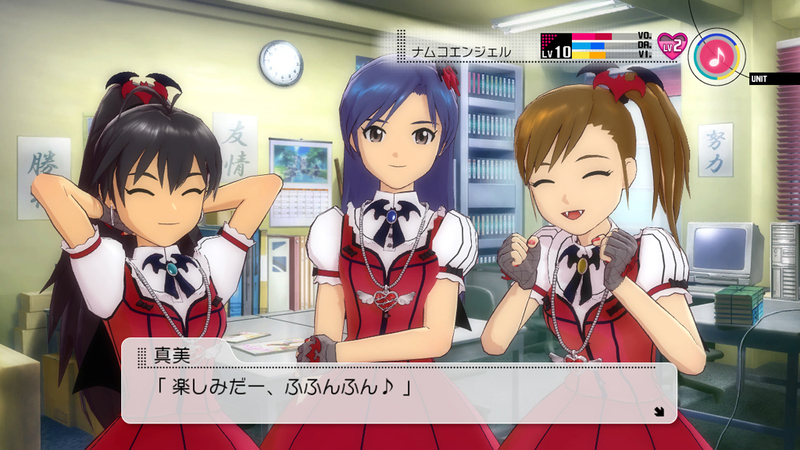 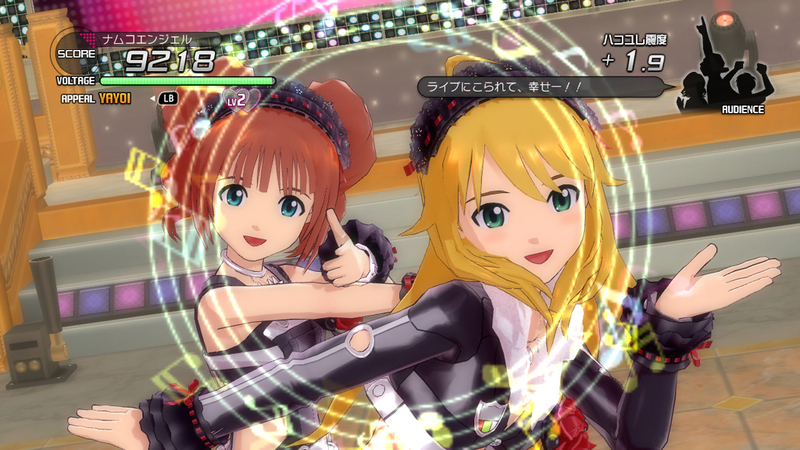 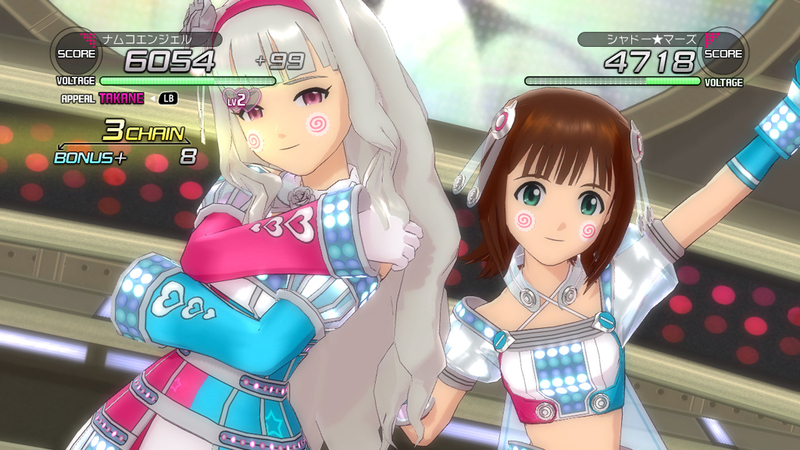 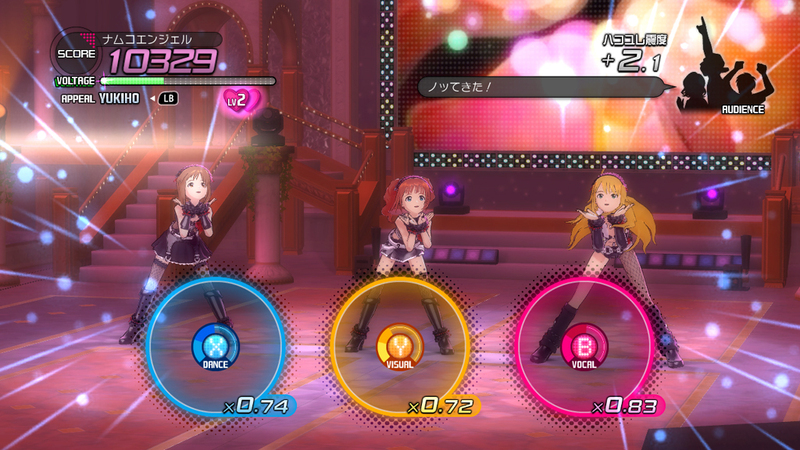 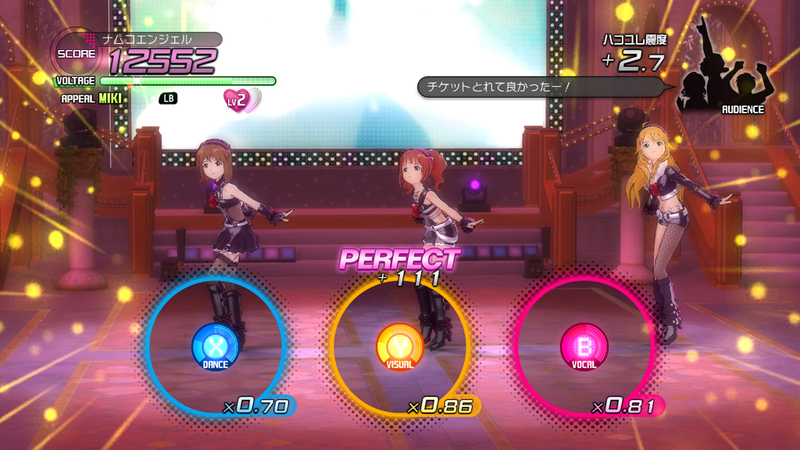 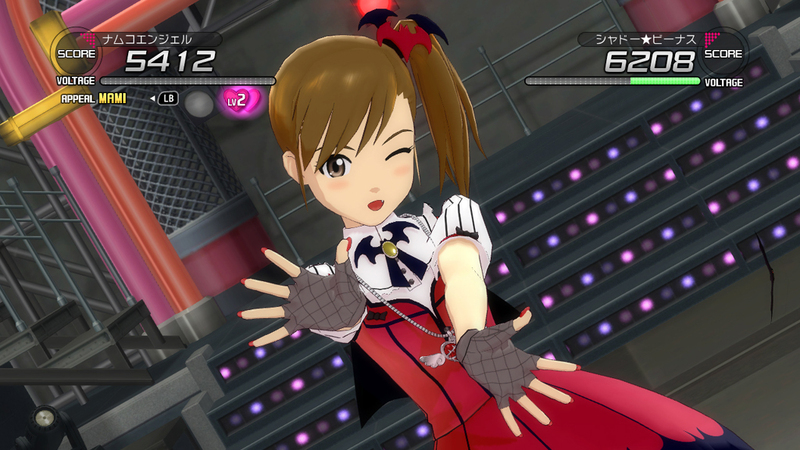 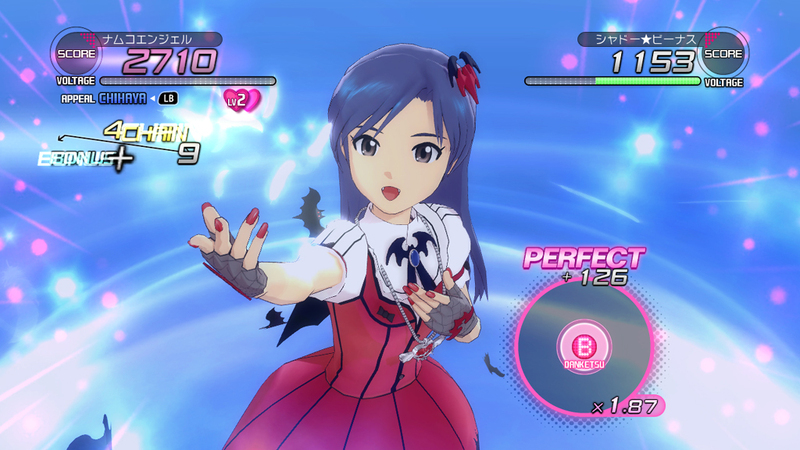 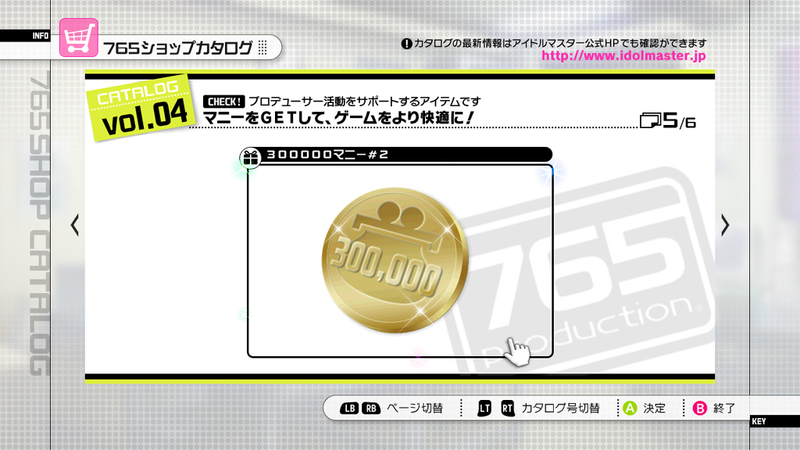 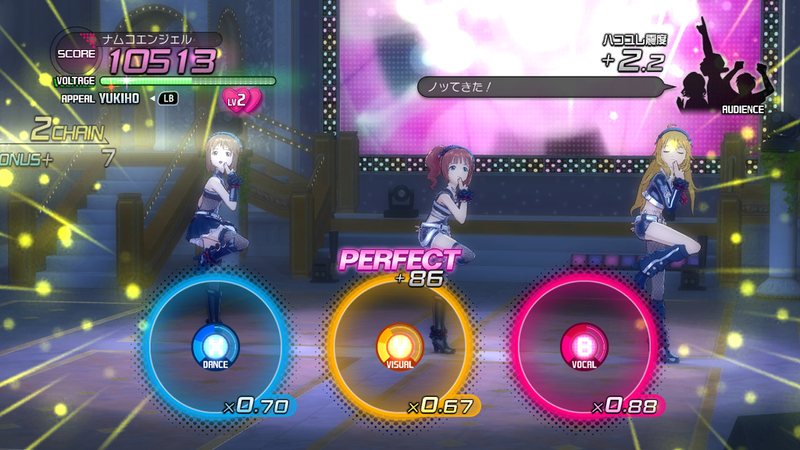 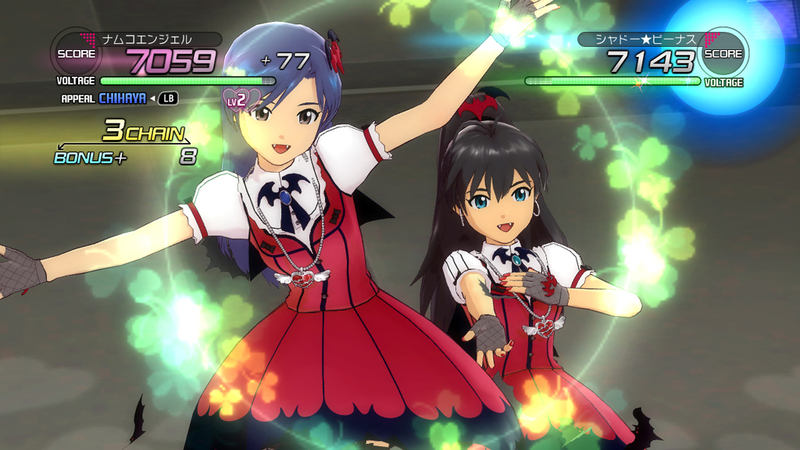 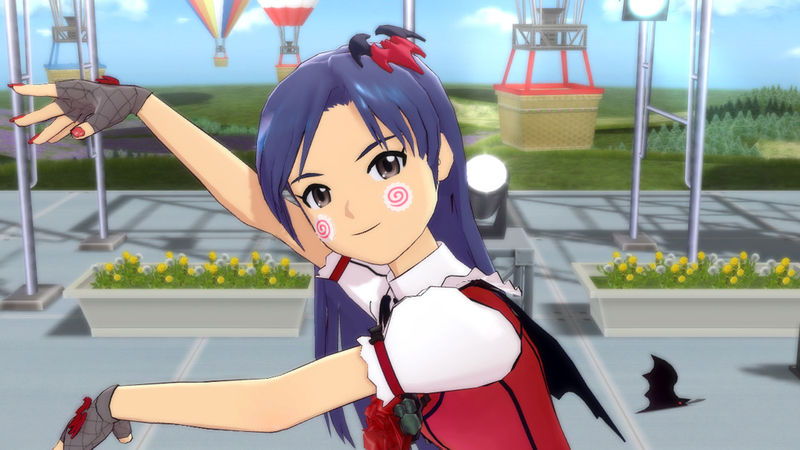 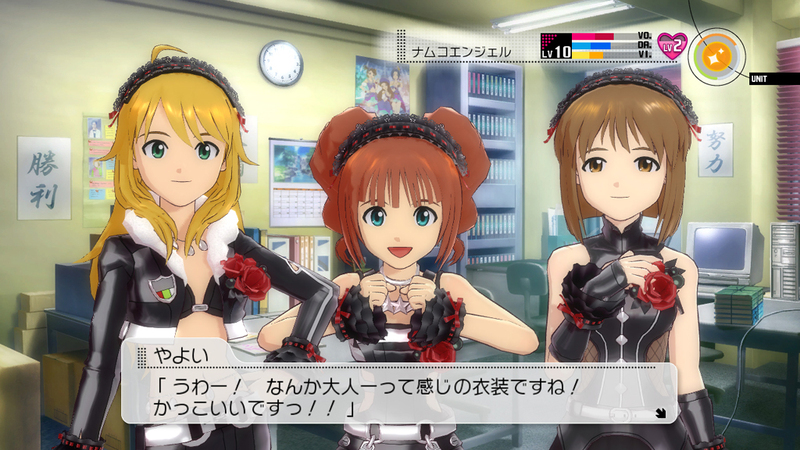 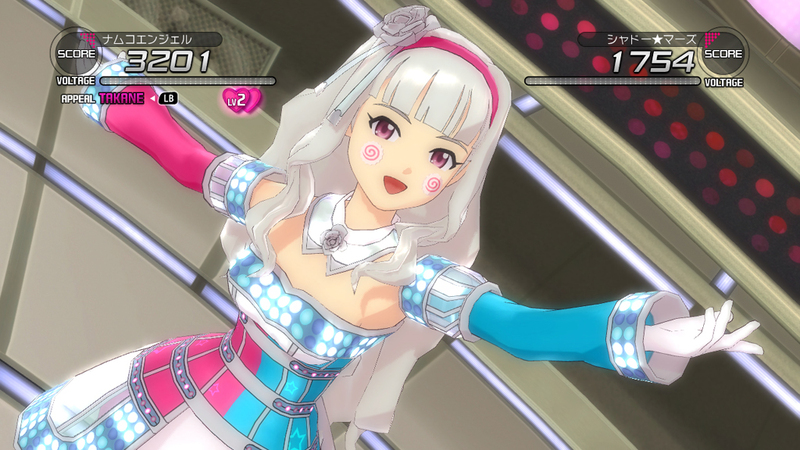 Since June 1st, new DLC is avaible to for THE IDOLM@STER 2. 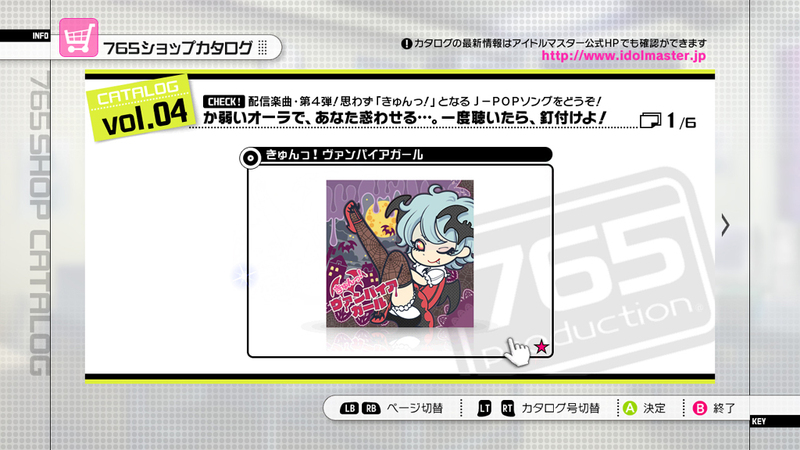 A new song called "Kyun! 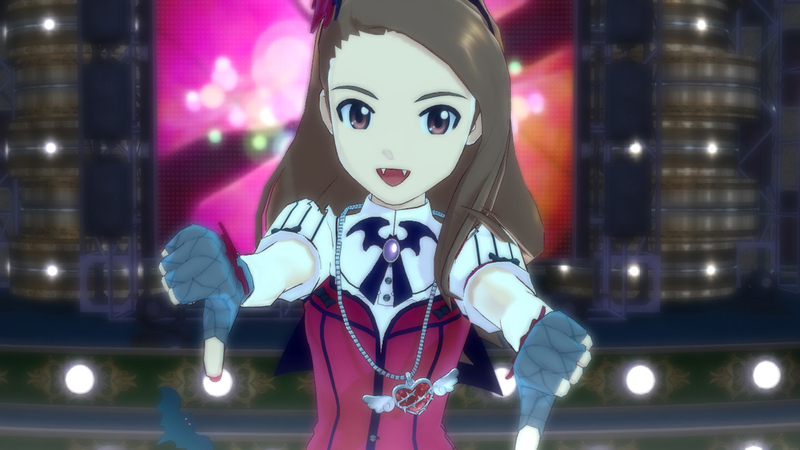 Vampire Girl" (きゅんっ！ヴァンパイアガール) was revealed together with a new outfit and a bunch of new accessories! 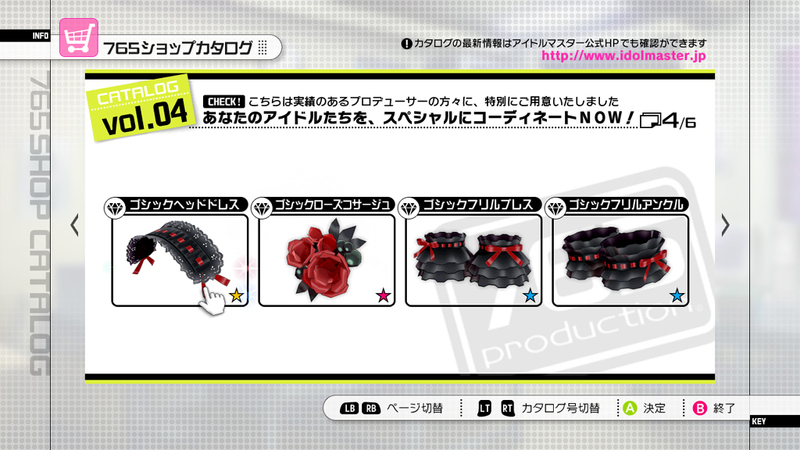 PV can be seen on NBGI Official Youtube Channel. 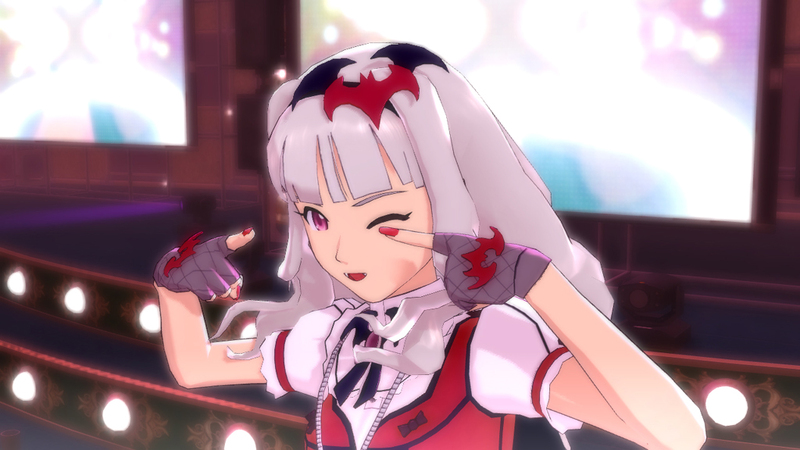 As always, you can download the official PV on 4Gamer or Dengeki sites (links at the end of this post). 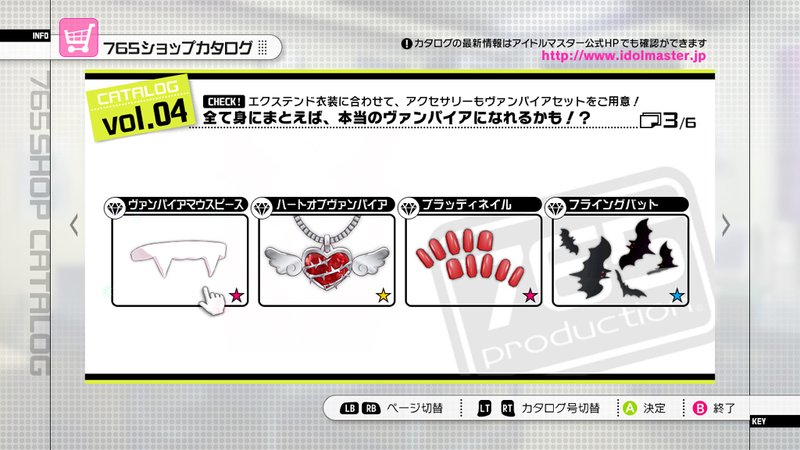 There're many versions on YouTube already, so you can choose your favorit one! 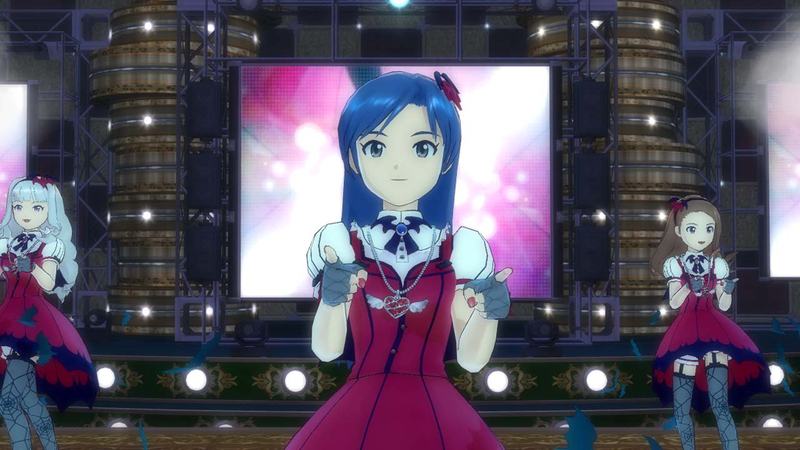 Be sure to watch domelola's subtitled version, though! 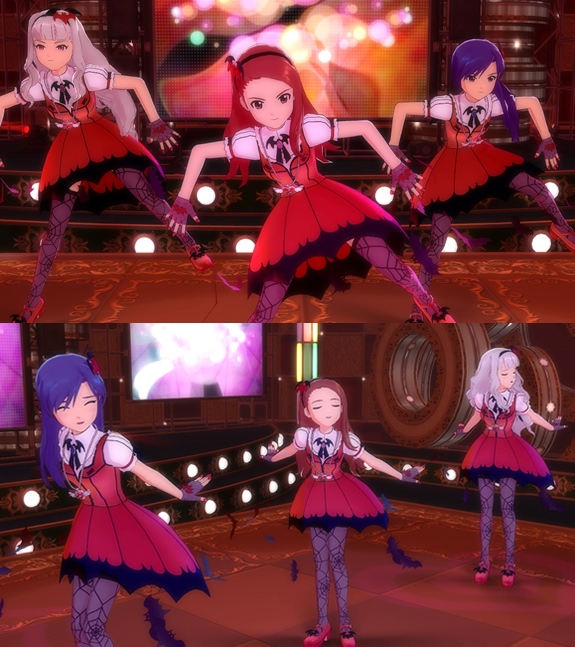 I absolutely love this song and outfits! 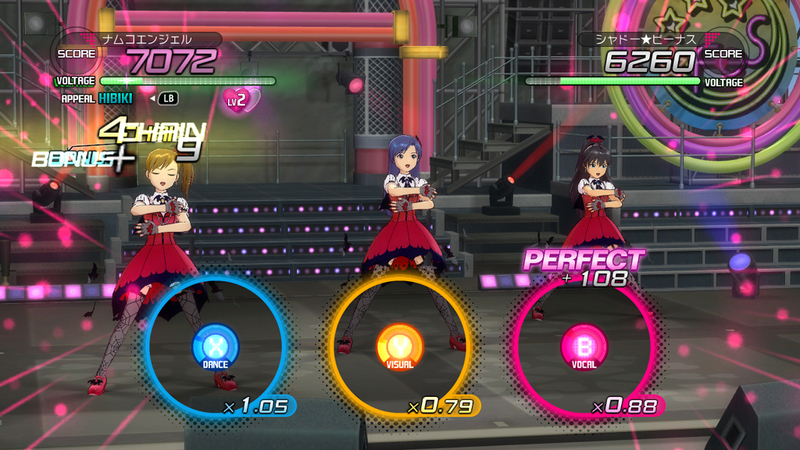 I like how much choregraphies have improved since the first game series. 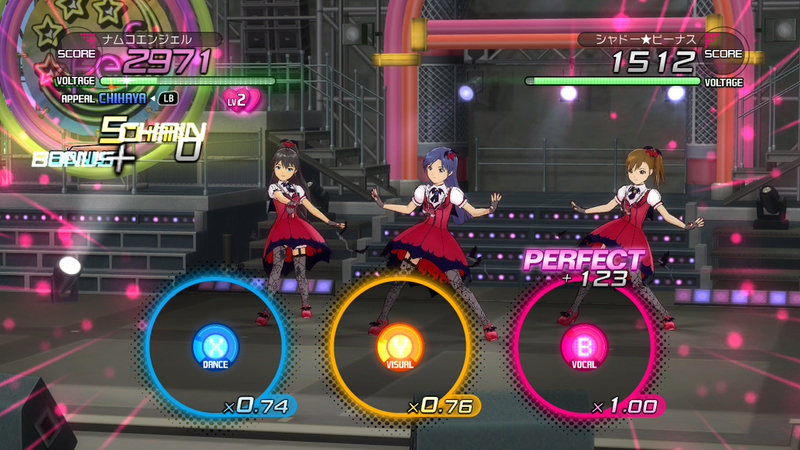 So far, I really like all the new songs so I hope they release them soon!